The adidas Kids' G T Woven Shorts have a contrast drawcord waistband for an adjustable, comfortable fit. The pockets have zip closures for safe, small item storage. 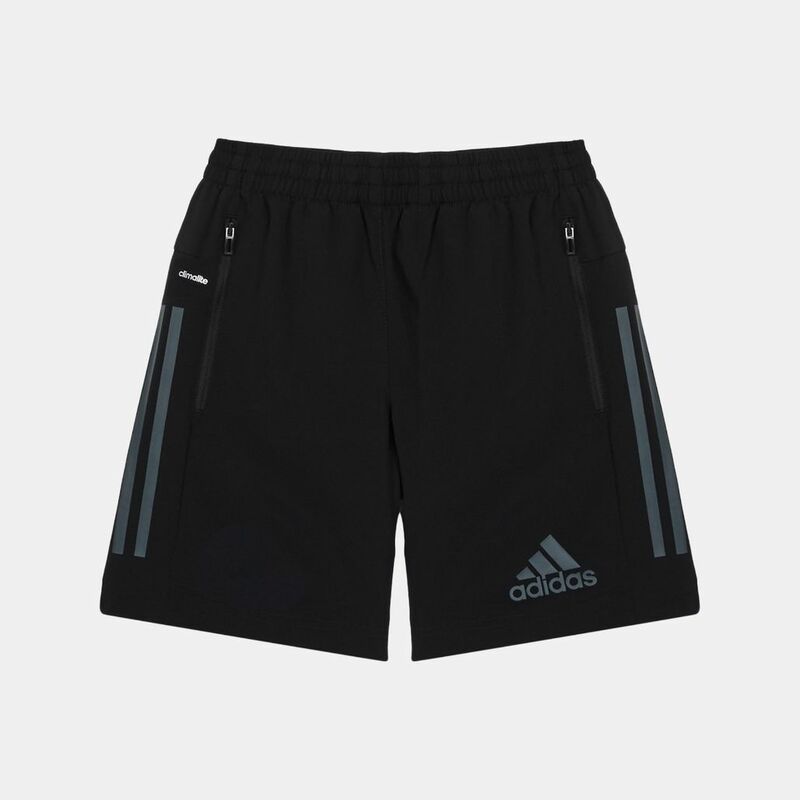 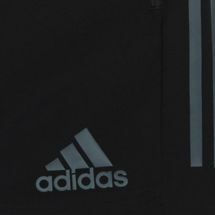 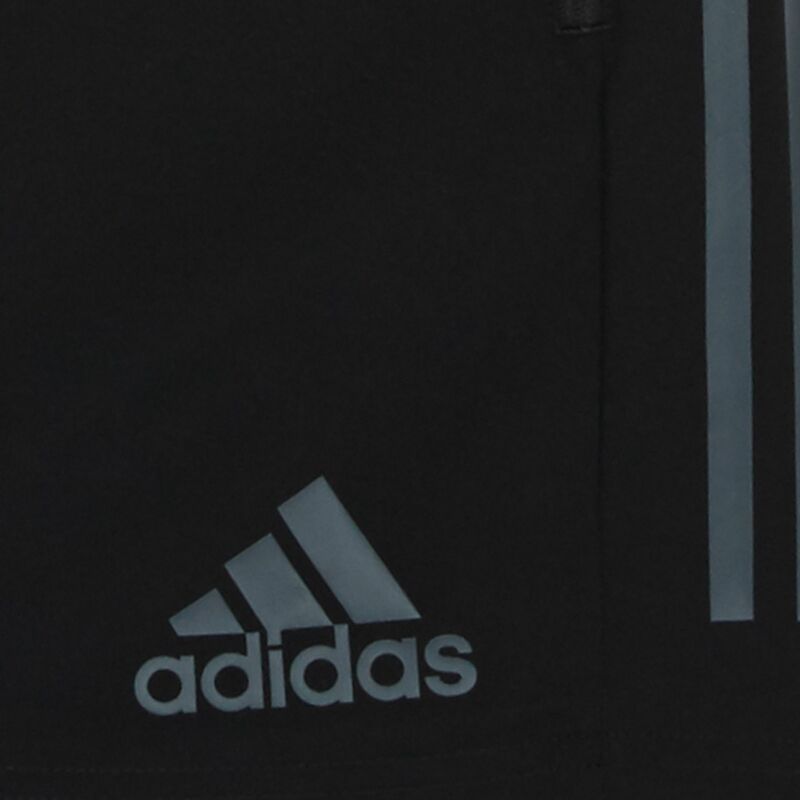 These shorts feature the iconic 3-stripes printed logo and have an easy to wear regular fit.